Exeed Limited has announced that it will offer its resellers the vGRID suite of cloud services from Waikato’s LayerX Group. 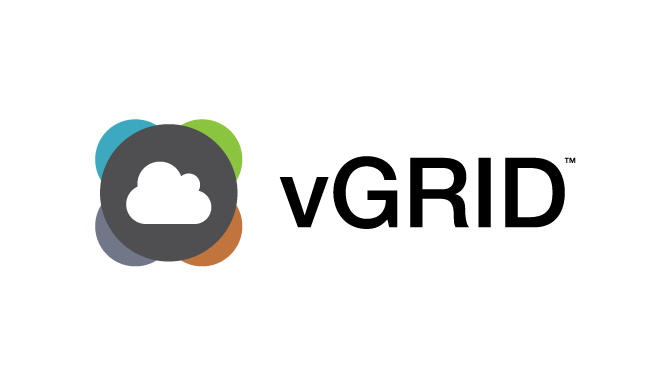 vGRID is a New Zealand owned and operated cloud services platform providing a range of on-demand Infrastructure as a Service (IaaS) and Software as a Service (SaaS) solutions to New Zealand’s business community. Services available from vGRID include everything from a single mailbox to a complex setup of virtual and dedicated servers, storage, desktops and phone systems. All solutions are fully automated and self-service, providing cost-effective resources to small and medium businesses. The vGRID service is hosted in data centres located in Auckland and Hamilton. Exeed Managing Director, Justin Tye, said, “with both exeed and vGRID being 100% Kiwi owned and operated, there is strong alignment between the two companies. We see vGRID as an ideal fit to deliver cost-effective cloud services specific to the needs of New Zealand SMB companies”. vGRID development started in 2008 under the brand ‘theCloud’ and has seen rapid growth to more than 1,800 customer accounts in 2017. Over the last nine years the vGRID platform has been refined and expanded to ensure its reputation for reliability, performance and control is upheld at all times.